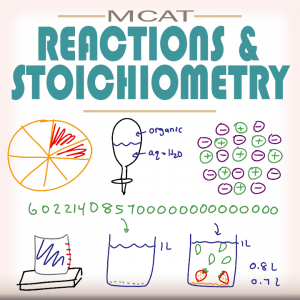 This series includes everything from basic overviews of molecules and calculations, to advanced reactions, balancing and more. 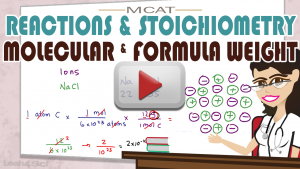 You’ll also learn the most important aspect, the math and shortcuts behind this topic. Still rusty? 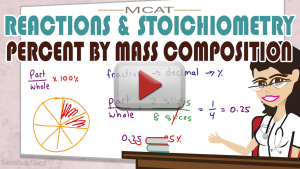 Start with the MCAT Math Without A Calculator and MCAT Conversions tutorial series. 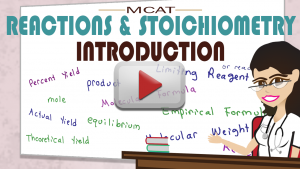 It will cover everything from terminology, step by step explanations, and practice problems! 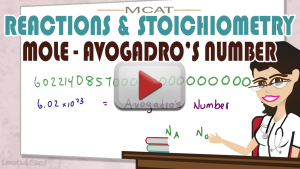 My Stoichiometry & Reactions Practice Quiz will be coming soon! Start with a quick overview of key terms and concepts to build a proper foundation for the remainder of this series. If you don’t understand the terms, you’ll have trouble with the related math. Can’t skip this one! This video will show you how to find molecular weight in AMU, grams per mole, formula weight conversions, and more. 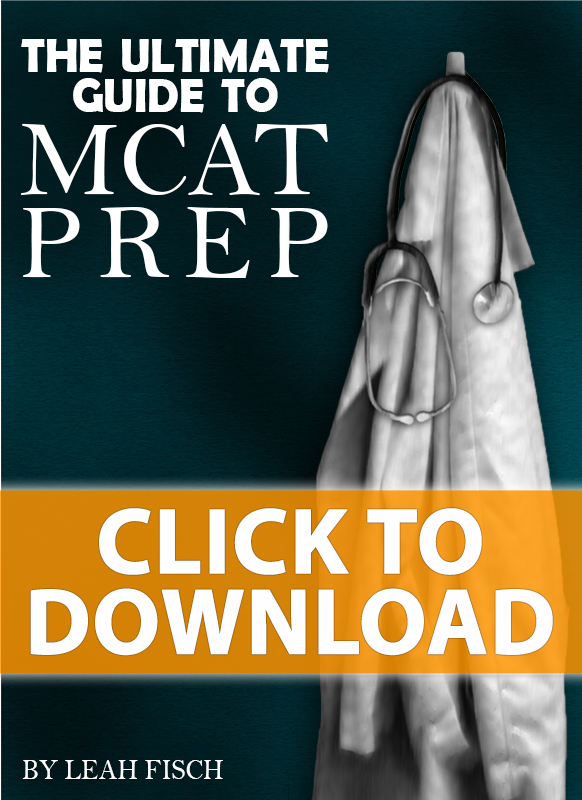 Despite not being allowed to use a Calculator on the MCAT. This video explains the definitions, similarities, and differences between an atom’s empirical formula and its molecular formula. You’ll also learn how to calculate each with simple and easy-to-apply logic. 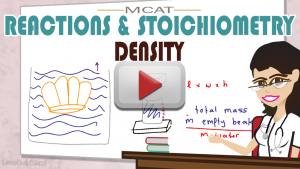 Learn the definitions, calculations, and how the difference between molarity and molality. 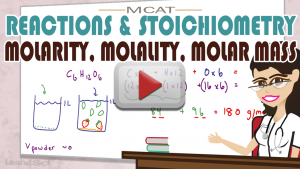 Also learn a time saving shortcut to quickly interconvert between molarity and molality on the MCAT. Learn ONE rule for all these types of questions! This video makes this concept simple. You’ll see WHY and HOW these equations work, instead of memorizing all the different percent formulas. This video covers the definition of Moles as well as an illustration showing the logic of moles in general chemistry. 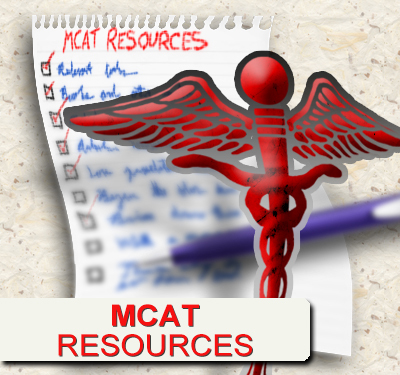 You’ll also see how to easily and quickly convert from and to them and other units on the MCAT! MCAT Reactions and Stoichiometry practice quiz coming very soon!